I loved getting to spend time with this beautiful family and had so much fun photographing them together. Tyler and Carly were welcoming another little boy to their family soon and wanted to take portraits with their boys before they all became a family of five. 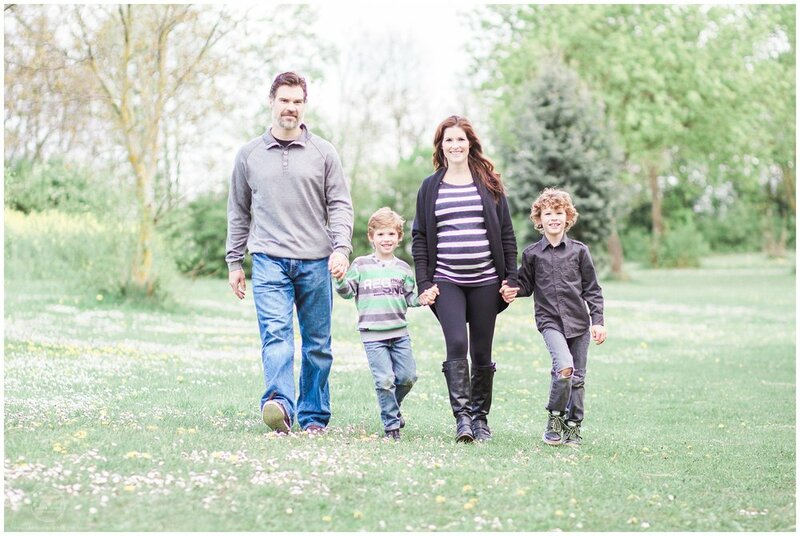 A super fun family-maternity session!